Rely on our experienced accountants for your church or non-profit audit. Smaller churches and non-profit organizations often do not have the employee resources to develop and manage sound internal financial controls. These controls are essential to the protection of assets and valuable when preparing for an audit. 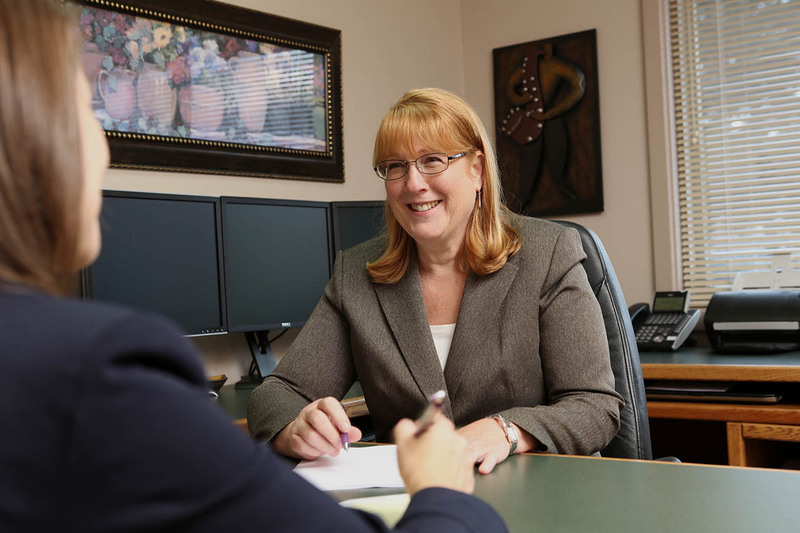 Audit manager Gayle Klampe knows how crucial audits are for non-profits. They’re here to help. We will work with your staff and volunteers to design a set of internal controls that fit your organization’s size. We’ll help identify areas of weakness in your current financial management system. With consistent practices and controls, you’ll be confident you’re being a good steward of the assets you oversee. We will support all levels of your organization with information, advice and tools to improve team performance and meet your financial goals. We can also assist with preparing financial statements and tax returns, or help you prepare for an audit. Non-profits, churches and other faith-based organizations face many challenges. When it comes to a non-profit audit, and your financial statements, you want to do your best to be sure all is in order and the audit is complete and accurate. Our experienced CPAs can provide you and your team the tools and information you need. Non-profit audits are required for many types of funding, government contracts, private foundations, grantor agencies. Your audit provides you with the necessary financials to apply for these competitive funds. Audited financial statements can provide your board of directors, contributors, and the public with the knowledge that your financials have been reviewed by an independent auditor. Download our audit preparation checklist for a list of items you will need to get your non-profit audit started. Your auditor will likely modify this based on your unique situation. Please review the checklist and email or call our office at 503.390.7880 for an appointment.